There is a diverse range of opportunities for buying or renting business premises depending on your specific needs. There are a number of significant office developments around the Island offering unique locations ranging from high quality new builds to prominent historic buildings in the centre of Town. As a small island, the airport is only 15 minutes from the town centre reducing travel times to the mainland. Indeed, there are not many places in the world where you can be in London in an hour and the beach in 15 minutes. Guernsey offers unique opportunities for locating a business. There is a wide range of office and industrial accommodation to suit different needs. 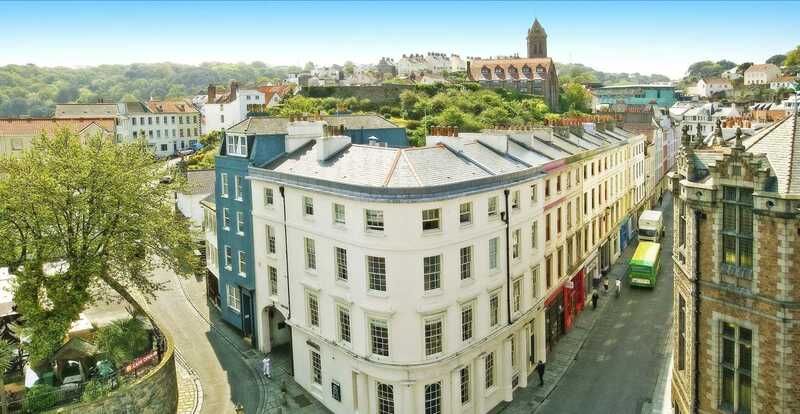 A large proportion of office space is located in or around the town centre of St. Peter Port. Locating in town means that businesses are always close to amenities such as shops, restaurants and cafés, as well as the picturesque harbour and seafront. There are a number of modern builds and historic buildings within Guernsey, not only in the town centre but in other business parks such as Admiral Park or the smaller centre of St. Sampson’s. The Island offers unique opportunities for offices with the additional benefit of being in close proximity to the coast, beaches and scenic views. The Planning Service of the States of Guernsey aims to achieve quality development that respects Guernsey’s historic, architectural and archaeological heritage, that makes a positive contribution to the built and natural environment and achieves a safe and healthy living and working environment for the people of Guernsey. The States of Guernsey is keen to make provisions for new office developments and to be accommodating to the introduction of new business and its needs. The refurbishment and re-use of the existing office stock in the main centres is encouraged and therefore there are always opportunities for purchasing or renting premises in prime locations. A number of Development Plans exist that set out the planning policy for the Urban and Rural areas of the Island. These plans are used as the documents to guide appropriate development and conservation of the Island’s urban and natural environments. Work is being undertaken across the States of Guernsey to implement a new Island Development Plan by 2017 which will include provisions to make planning applications more favourable for businesses. If you find a premises you like the States of Guernsey will frontload all planning considerations, performing an early site visit before you purchase a property and talk to you about your vision to help make your vision a reality. Details of planning policy and the Urban and Rural area plans can be found here. For information on land planning visit the States of Guernsey Planning website. Alternatively you can view information on Building Control regulations by clicking here. 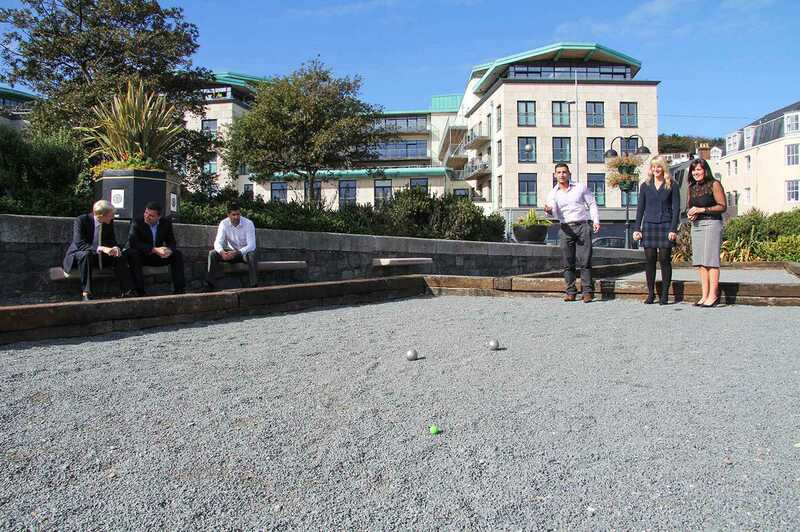 It is easy to buy or rent business premises within Guernsey. Office buildings within the town area are constantly being upgraded and opened to new businesses. There are a number of estate agents within the Island that advertise commercial properties who can find properties. Once you have found the premises best suited to your needs (business or personal) you may wish to renovate it further. There is a range of expert architects and contractors available on-island. Members of the Guernsey Building Trades Employers Association (GBTEA) are listed here.